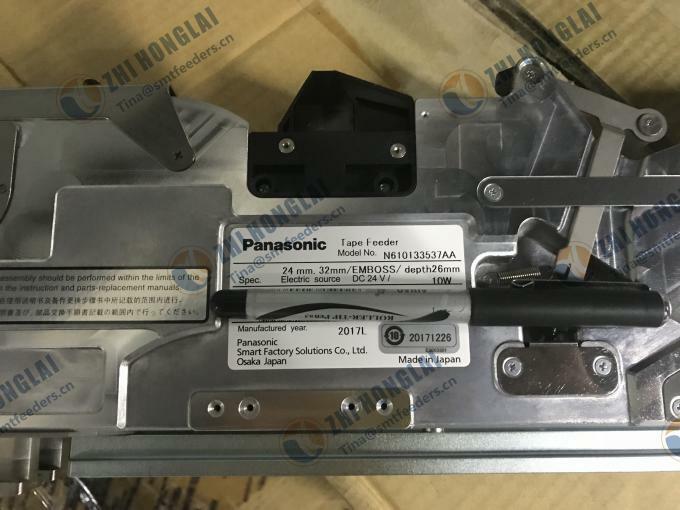 12/16mm/emboss tape feeder with sensor, model No.KXFW1KS6A00, KXFW1KSCA00 without sensor. 24/32mm/emboss tape feeder with sensor, model No.KXFW1KS7A00, KXFW1KSDA00 without sensor. 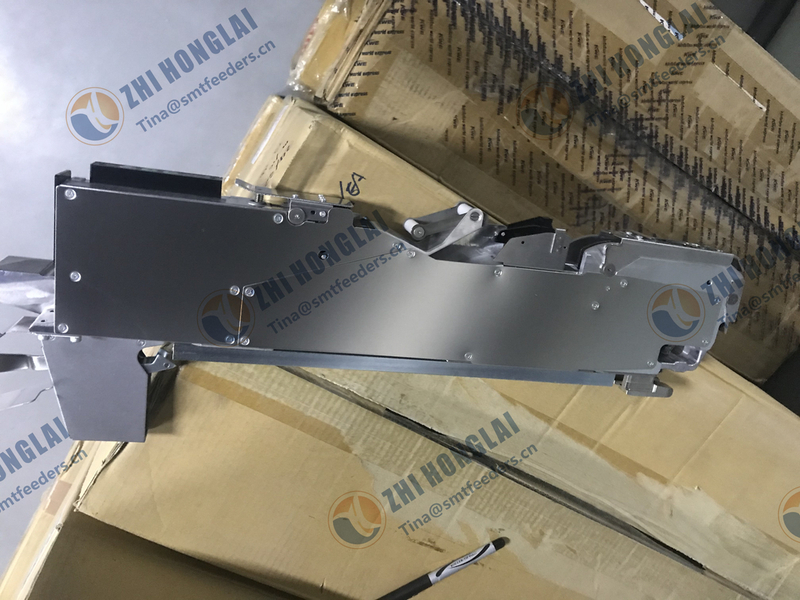 44/56mm/emboss tape feeder with sensor, model No.KXFW1KS8A00,KXFW1KSEA00 without sensor.